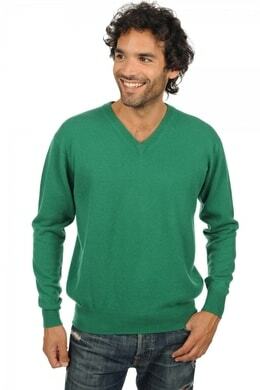 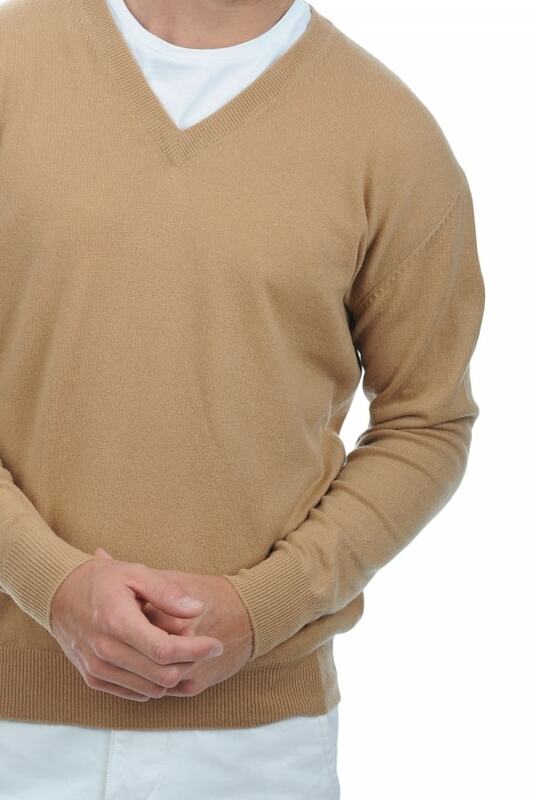 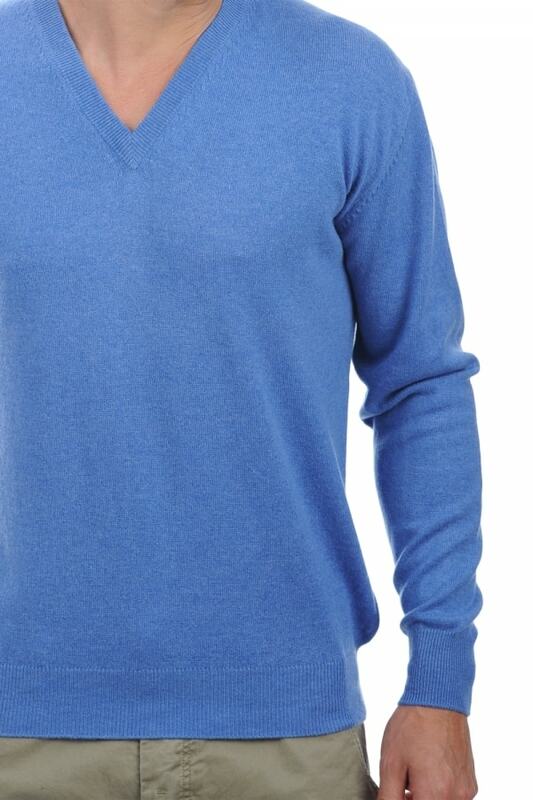 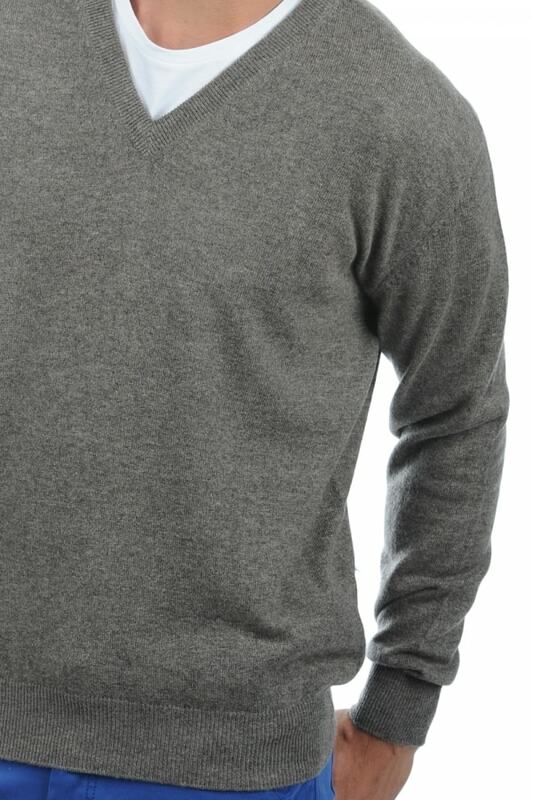 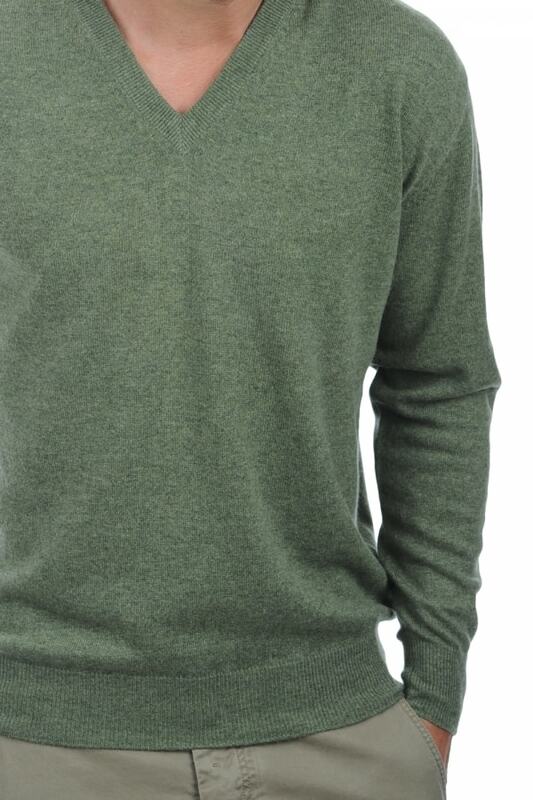 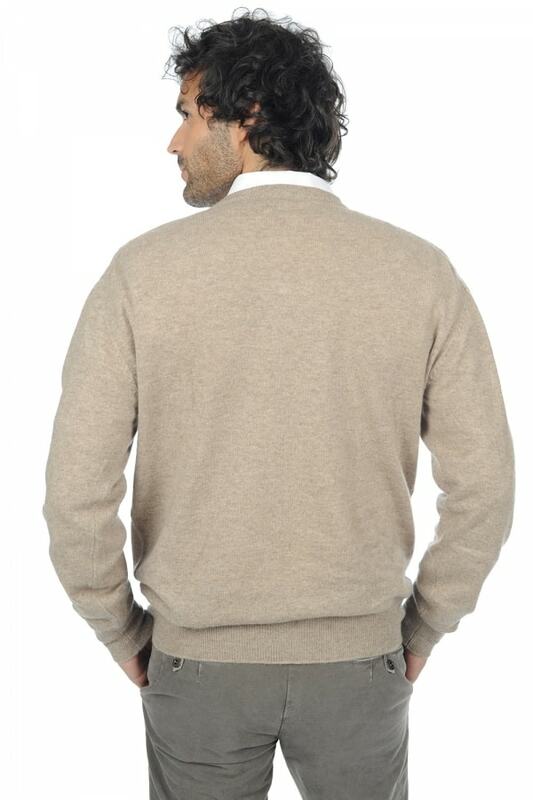 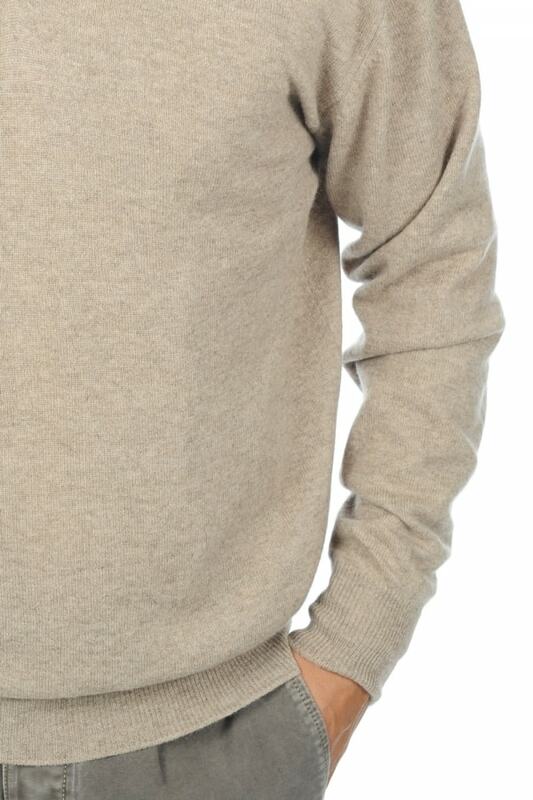 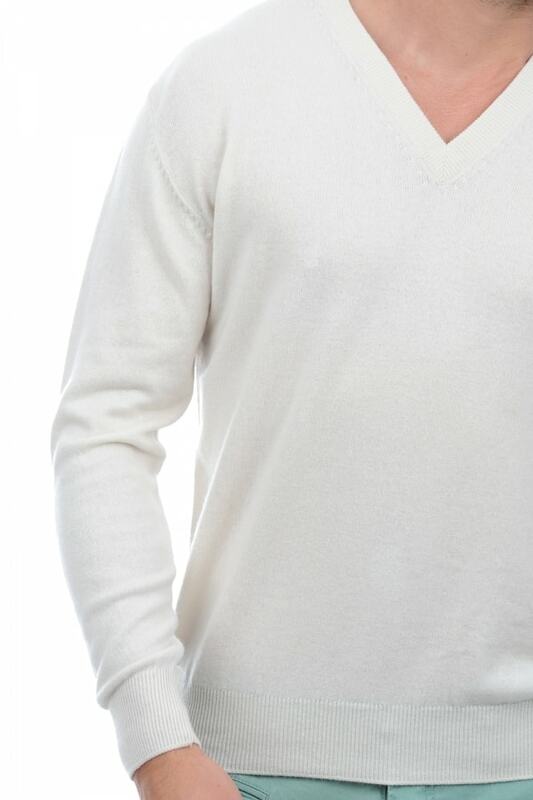 A very casual V neck with fine knitting (2 ply) that makes it exceptionally soft and ideal for any season. 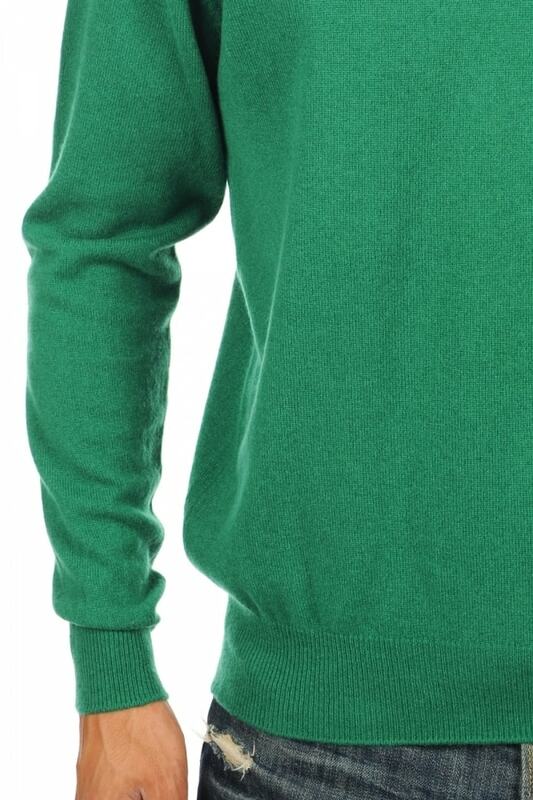 6 cm edging on the cuffs and hem. 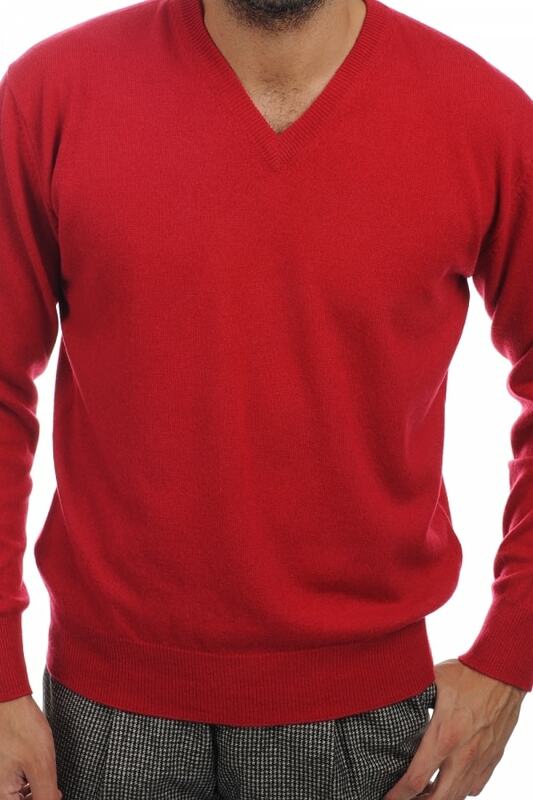 Goes very well with a shirt.